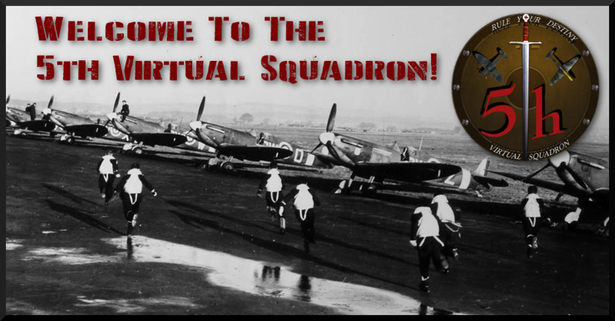 Forum - Benvenuti su 5thvirtualsquadron! Click on the image to open the forum link! Clicca sull'immagine per accedere al forum!